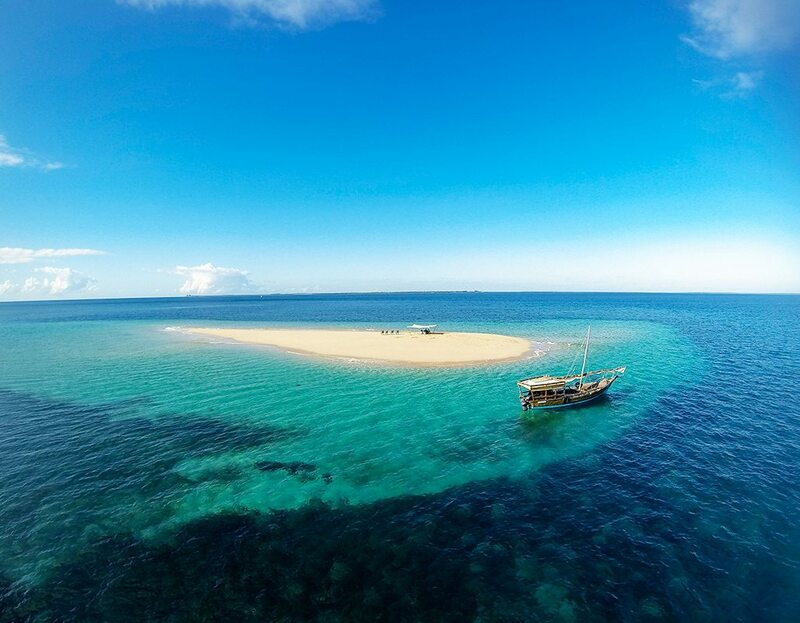 Ibo Island Lodge in Mozambique’s Quirimbas archipelago offers all the luxuries of an exclusive boutique hotel with the architectural delight of staying in restored, historic mansions. 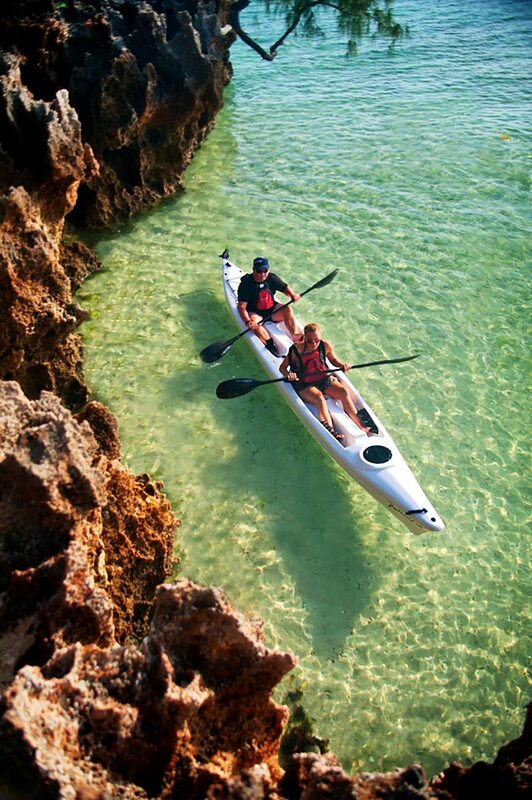 Here you can look forward to compelling activities on the long stretches of pristine beach and under the waves. Opportunities to interact with local craftsmen and schoolchildren add authenticity to the experience. 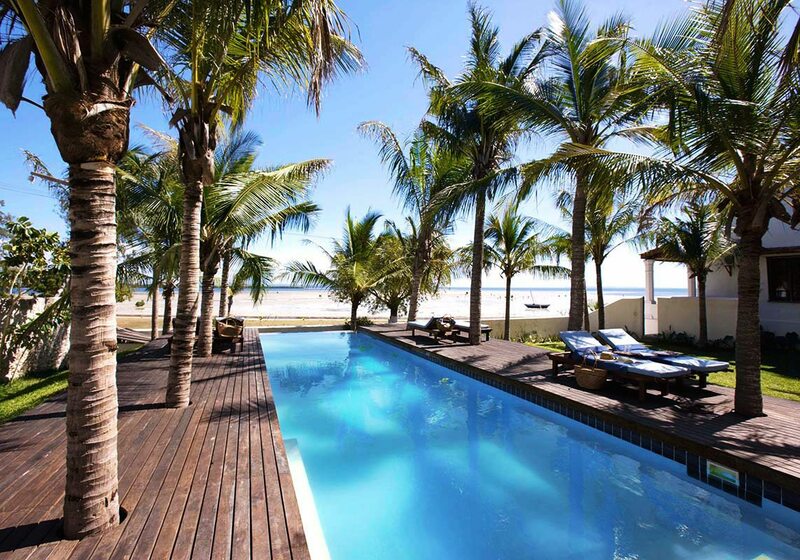 As we explore Ibo Island Lodge we sense that we’re becoming detached from everyday worries and cares, and we’re reminded that this picture-perfect island was once all but forgotten by the rest of the world.Today, lovingly restored mansions overlook an ever-changing tidal bay, with palm fronds waving in the breeze. 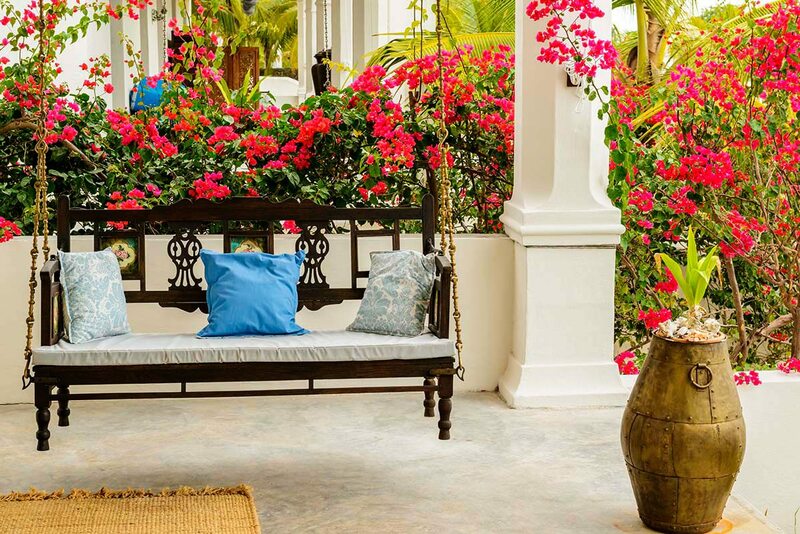 The mansions are surrounded by lush tropical gardens, and Ibo Island’s fascinating history is never far away, represented by romantic ruins and the silversmiths plying their trade by the old fort. 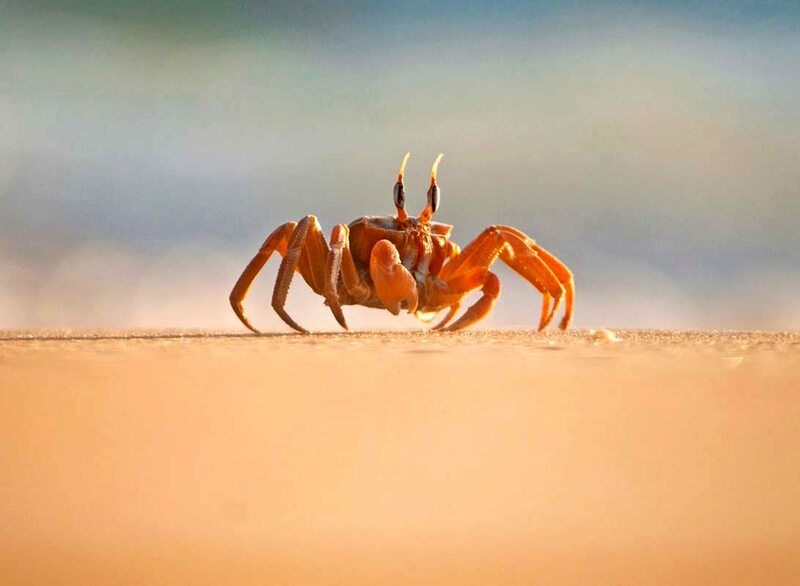 Natural history is present in abundance, in the shape of mangrove forests and coral reefs busy with many different species of fish.From the rooftop terrace we have glorious views of the ocean stretching to the horizon. In the distance we can see the sails of passing dhows, small fishing boats returning with the day’s catch and even exuberant dolphins leaping from the sea. My partner points out that the columns of the old colonial architecture mirror the straight trunks of the palm trees, reinforcing the sense of place. As we explore Ibo Island Lodge we sense that we’re becoming detached from everyday worries and cares, and we’re reminded that this picture-perfect island was once all but forgotten by the rest of the world. 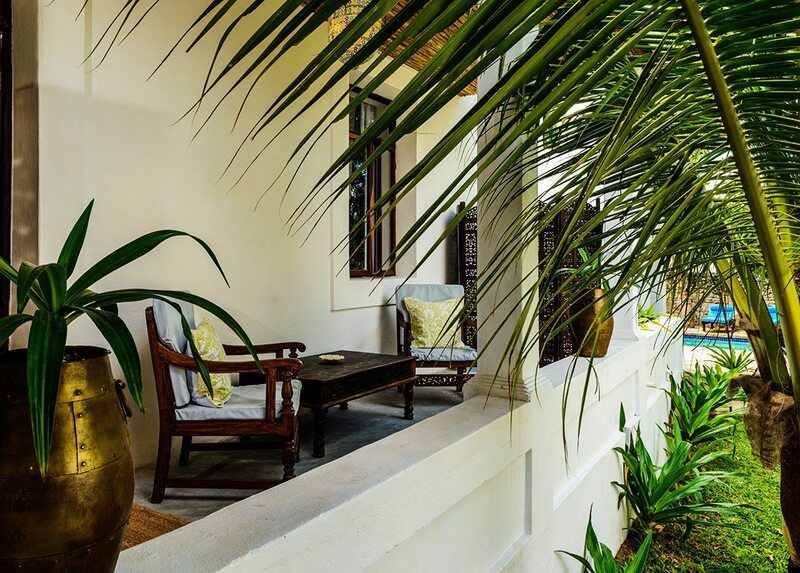 Today, lovingly restored mansions overlook an ever-changing tidal bay, with palm fronds waving in the breeze. 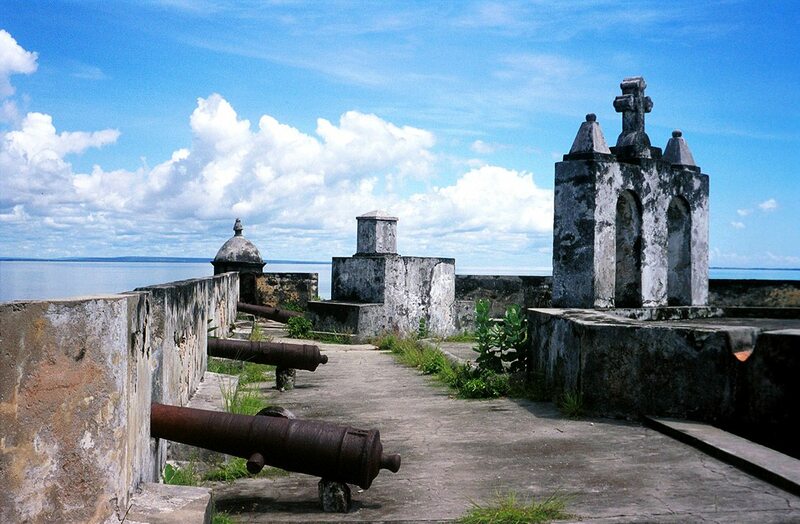 The mansions are surrounded by lush tropical gardens, and Ibo Island’s fascinating history is never far away, represented by romantic ruins and the silversmiths plying their trade by the old fort. 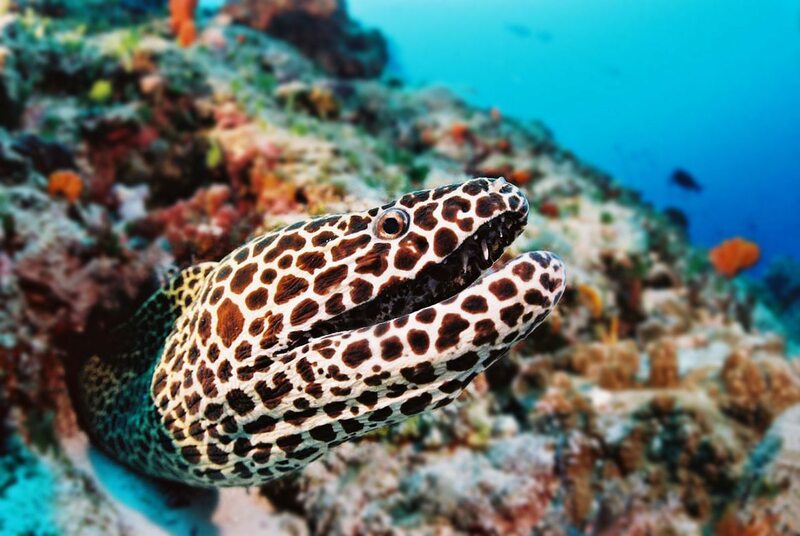 Natural history is present in abundance, in the shape of mangrove forests and coral reefs busy with many different species of fish. 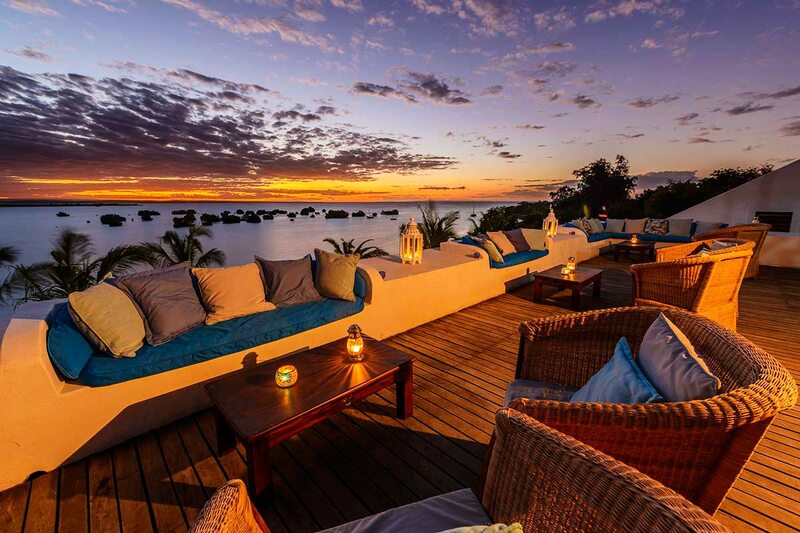 From the rooftop terrace we have glorious views of the ocean stretching to the horizon. In the distance we can see the sails of passing dhows, small fishing boats returning with the day’s catch and even exuberant dolphins leaping from the sea. My partner points out that the columns of the old colonial architecture mirror the straight trunks of the palm trees, reinforcing the sense of place. Our room is a sea-facing one, and we’re delighted with it. It’s at the front of the Niassa Mansion, a building with a proud trading history that nowadays deals only in dreams. Above us, the pitched roof still has the original red tiles that were shipped here from France. And while we love the palpable sense of the past, we’re equally thrilled that our every present need has been taken care of, from the billowing mosquito net above our four-poster bed to the freestanding ceramic bathtub.We spend a few moments on the outside terrace, leaning against the pillars as though to recover from the sheer magnificence of the view. 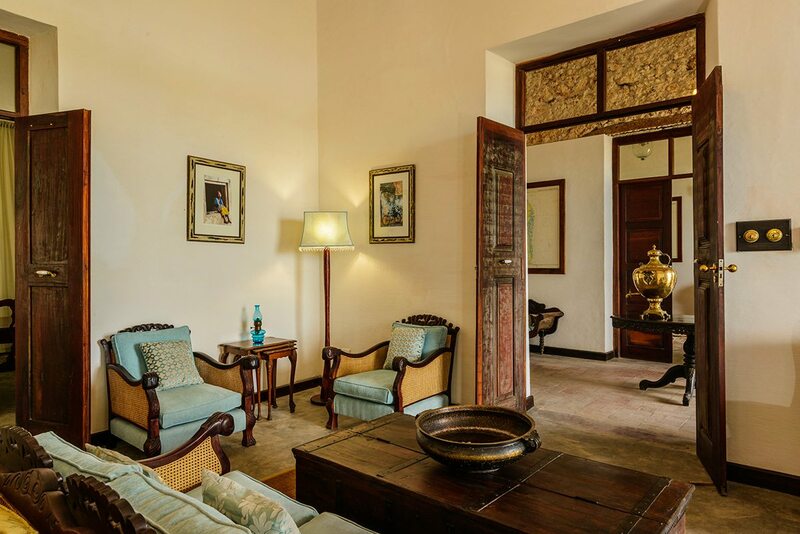 Our reverie is gently interrupted by the cry of a fish eagle, and we drift back indoors to lose ourselves in the incredible attention to detail with which our room has been decorated. My eye is caught first by an antique gramophone, and then the beads of moisture on a flask of iced water. A whispered rumour of petals on the bedcovers at turndown reaches my ear, and I smile. Our room is a sea-facing one, and we’re delighted with it. 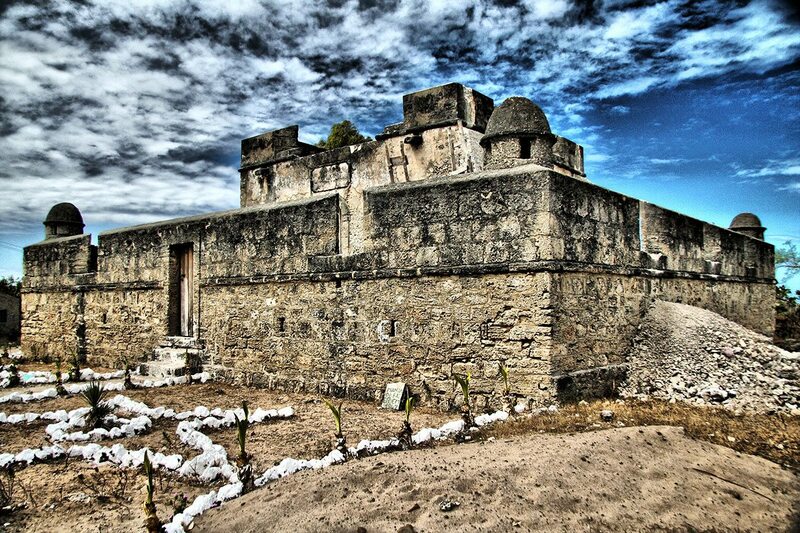 It’s at the front of the Niassa Mansion, a building with a proud trading history that nowadays deals only in dreams. Above us, the pitched roof still has the original red tiles that were shipped here from France. 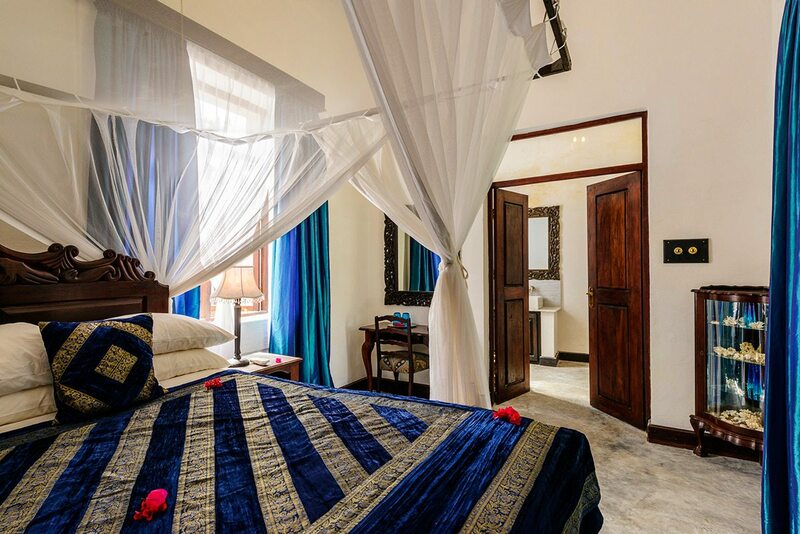 And while we love the palpable sense of the past, we’re equally thrilled that our every present need has been taken care of, from the billowing mosquito net above our four-poster bed to the freestanding ceramic bathtub. We spend a few moments on the outside terrace, leaning against the pillars as though to recover from the sheer magnificence of the view. Our reverie is gently interrupted by the cry of a fish eagle, and we drift back indoors to lose ourselves in the incredible attention to detail with which our room has been decorated. My eye is caught first by an antique gramophone, and then the beads of moisture on a flask of iced water. 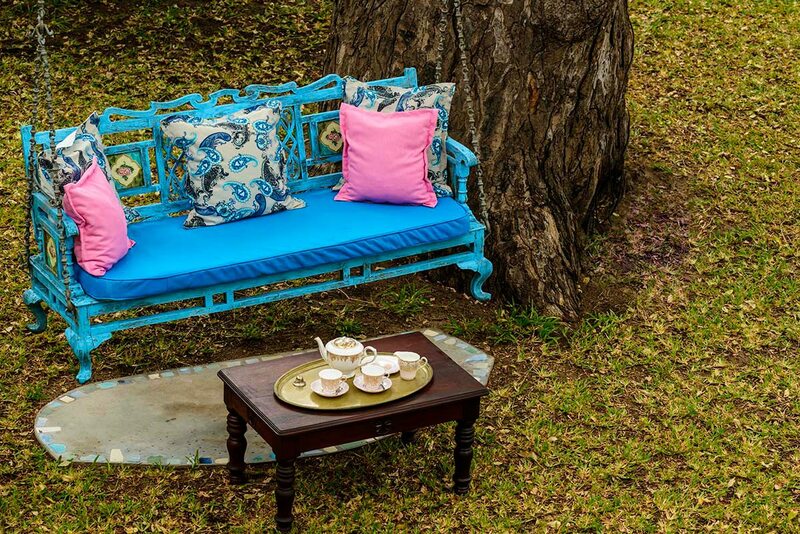 A whispered rumour of petals on the bedcovers at turndown reaches my ear, and I smile. 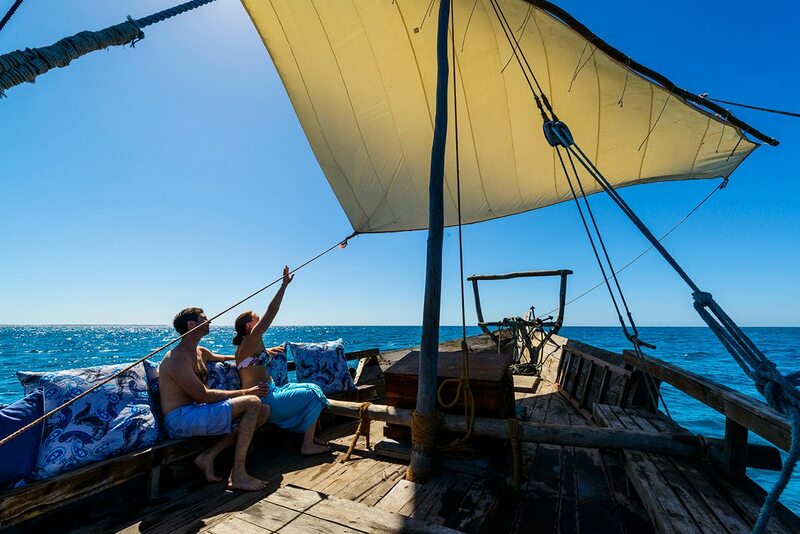 This luxury Mozambican beach lodge adopts a respectful approach to the local wildlife, and the people with whom it shares this Quirimbas Archipelago island. With an eye also to the future, the lodge supports a local preschool and a silversmith empowerment project.Treading so lightly on the earth imbues the lodge with a relaxing and yet romantically indulgent ambience that we tune into the moment we we arrive. Warm, welcoming smiles and impeccable service are perfectly balanced with the freedom to be ourselves, and to come and go (and eat!) exactly as we please.The range of activities on offer make Ibo Island Lodge the perfect spot at which to do everything, or nothing. All we have to do is choose which, but the delightful desert island approach to life means that we don’t feel even slightly pressurised. The certain knowledge that our every whim will be instantly accommodated adds to the sense of luxury. 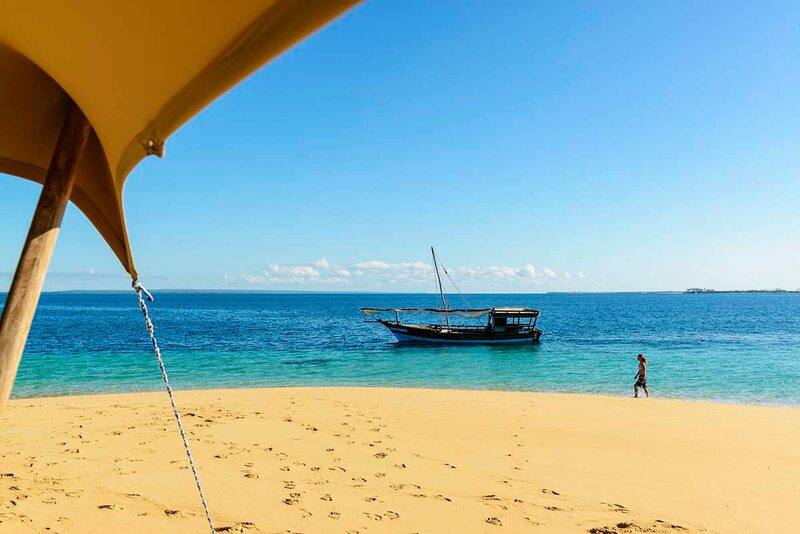 This luxury Mozambican beach lodge adopts a respectful approach to the local wildlife, and the people with whom it shares this Quirimbas Archipelago island. With an eye also to the future, the lodge supports a local preschool and a silversmith empowerment project. Treading so lightly on the earth imbues the lodge with a relaxing and yet romantically indulgent ambience that we tune into the moment we we arrive. Warm, welcoming smiles and impeccable service are perfectly balanced with the freedom to be ourselves, and to come and go (and eat!) exactly as we please. 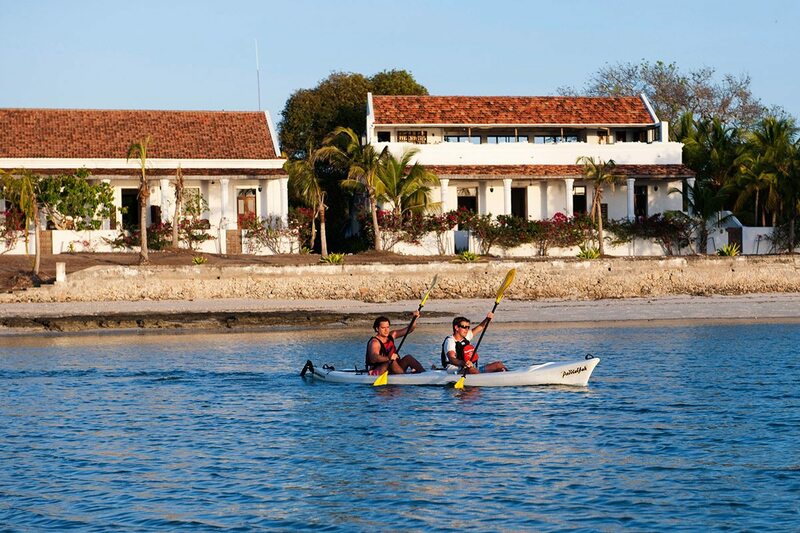 The range of activities on offer make Ibo Island Lodge the perfect spot at which to do everything, or nothing. All we have to do is choose which, but the delightful desert island approach to life means that we don’t feel even slightly pressurised. The certain knowledge that our every whim will be instantly accommodated adds to the sense of luxury. 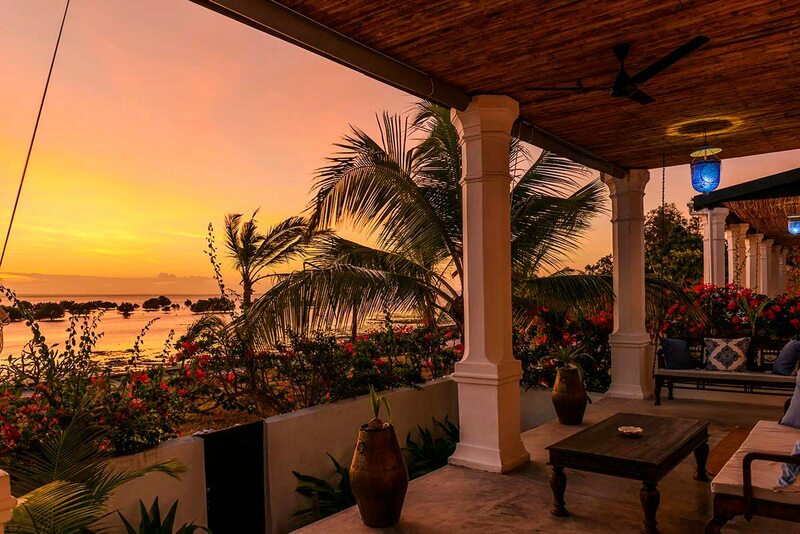 Luxury beach lodge comprised of 14 guest rooms (sea-facing, historical and garden) and the private Villa Paradiso spread across three restored mansions. 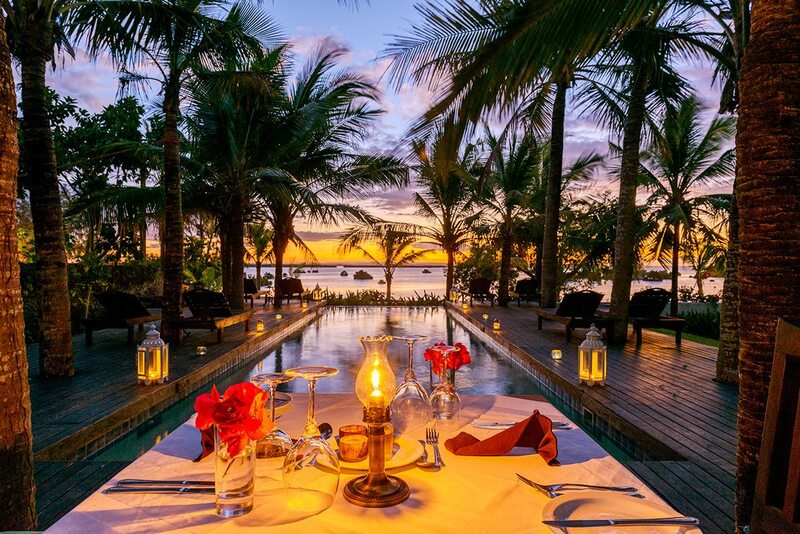 The authentic tropical island setting includes three swimming pools overlooking a tidal bay. 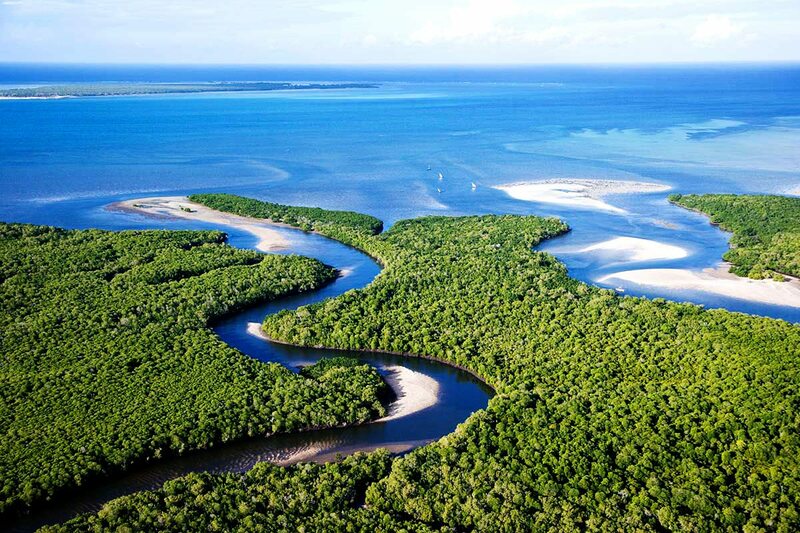 Remote island location with World Heritage status, flexible schedules and private dining available. 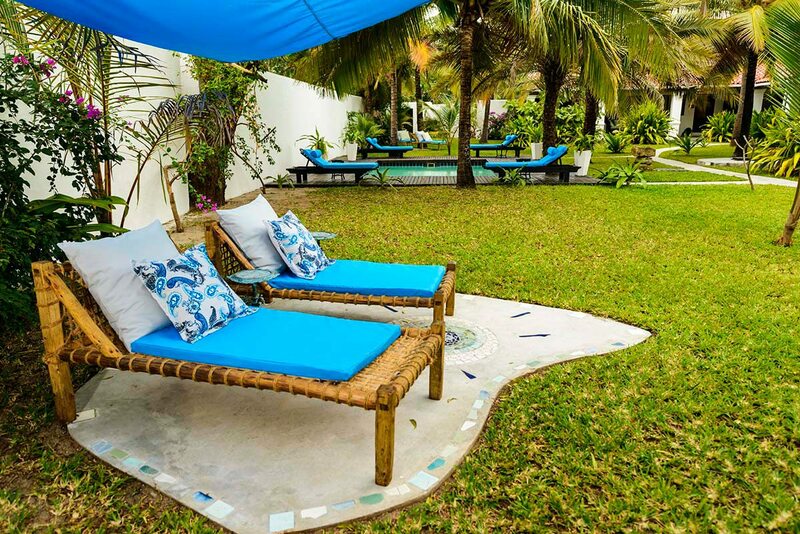 Villa Paradiso includes a private host/butler and a private guide. Snorkelling (additional cost), diving (additional cost), sailing and dhow sailing (additional costs), sea kayaking (additional cost), dolphin encounters (additional cost), fishing (additional cost), swimming, island-hopping excursions (additional cost), Quirimbas island trip (additional cost), sandbank beach experience, castaway beach picnic, guided nature and bird walks (additional cost), guided historical excursions, cultural visits and spa treatments (additional cost). The Quirimbas Archipelago has a warm, tropical climate. The cooler, dry, winter season is the best time to visit, as it’s sunny, cloudless and the ocean is still pleasantly warm. June to August are the coolest months, when the southeast trade winds prevail. The best underwater visibility for diving is from May to September. Sailfish season runs from July to December, but other game fish such as yellowfin tuna, dorado and kingfish can be caught year round. Humpback whales pass through from August to October, while sharks and dolphins are commonly seen on dives year round. This is the hot and wet summer season. It can get very steamy and humid in December and January. The average coastal temperature remains above 30ºC and the rainfall is generally heaviest in March. This is also the cyclone season, although the storms are generally weak in the area. However, if you go at this time, be prepared for regular, short downpours. The air is filled with migrant birds, the skies are beautifully picturesque and you can see whale sharks in the early summer. There’s also good marlin fishing at this time.